Once you find your new David Weekley home, our service continues as you begin to consider your new home financing options. We have relationships with certain lenders, which can make the new home purchase process easier. In Colorado Springs, our preferred lender is Priority Home Mortgage. The experienced loan officers, along with your David Weekley Homes Team, will guide you through the process of acquiring your new home mortgage and are available to answer your questions along the way. 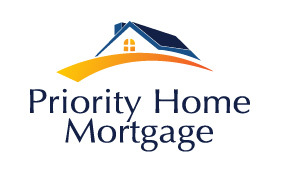 Using Priority Home Mortgage to secure your new home loan has many advantages. Our relationship with this lender means open lines of communication between our Team and theirs, keeping the loan process moving forward. 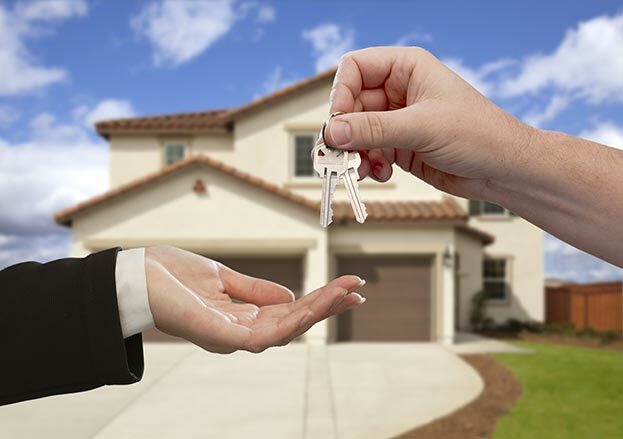 And, the loan officers at Priority Home Mortgage are dedicated to new home financing.